The instruments played by the Beatles are iconic, and it is hard to picture Paul McCartney without a Hofner bass or George Harrison without a Rickenbacker 365, but what about John Lennon? 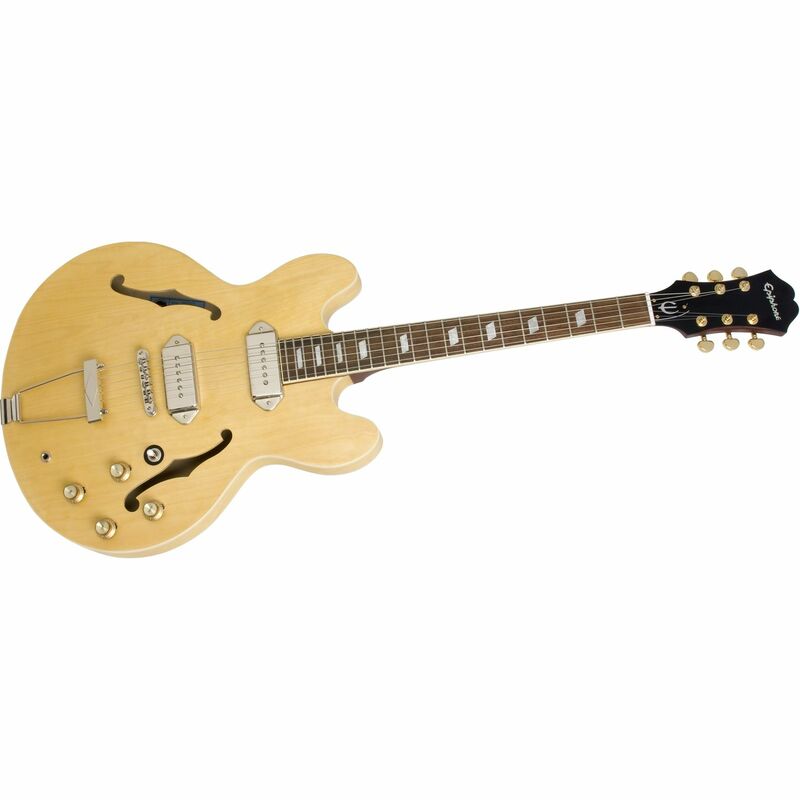 Well you can make a strong argument for the 1965 Epiphone Casino that he used in the Beatles’ later years, and apparently the guys at Gibson agree, as they chose to build the Epiphone Inspired by John Lennon Casino Hollowbody Electric Guitar. 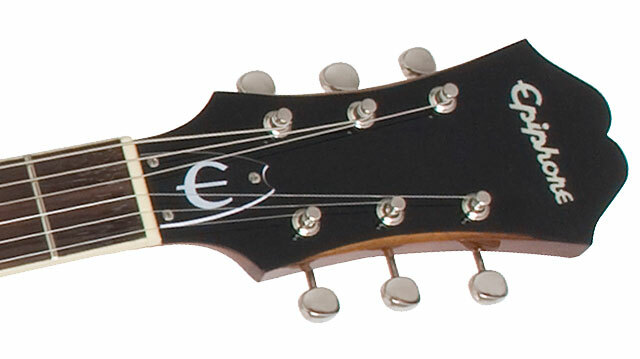 This double cutaway hollowbody guitar is built overseas, and is available in two colors schemes: Vintage Sunburst and Lennon Natural (also known as the Revolution model). Lennon’s guitar was stripped to natural after he painted it with a whacky psychedelic scheme. If you go to the trouble of buying one of these and do not get Lennon Natural, you just don’t get it. 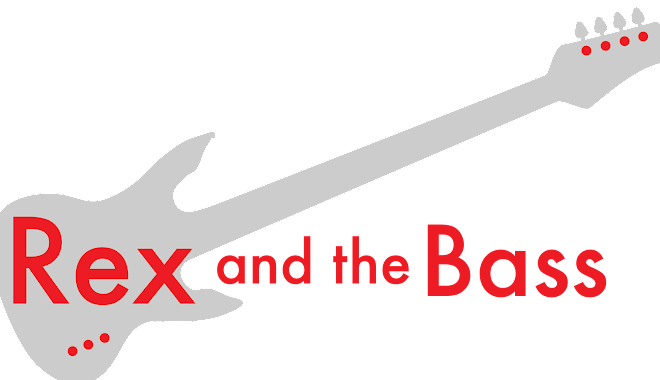 It is like buying a sunburst Geddy Lee Jazz Bass – it just isn’t done. The set neck is shaped from mahogany, and it is a bit rounder and fatter than other Casinos I have played, but it is not a big as a 1950s Les Paul neck. The nut on this model is 1 11/16” wide. There are 22 medium-jumbo frets that are reasonably well installed into the rosewood fretboard, which has a 14”radius. 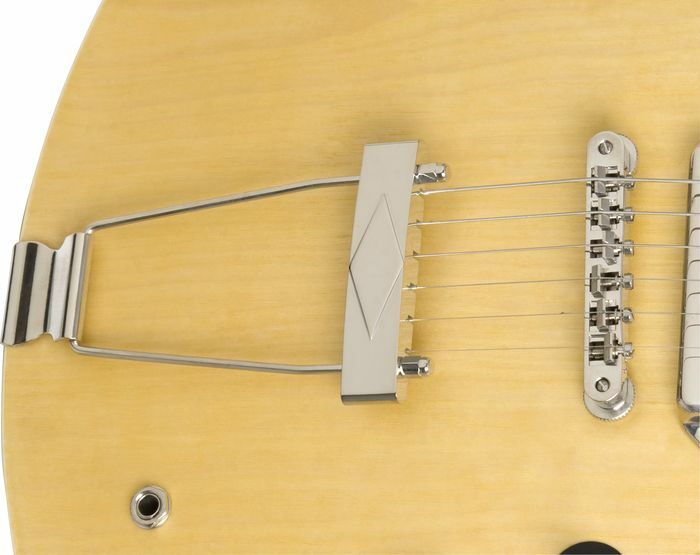 The parallelogram inlays fit flush, and they installed a tasteful single-ply binding on the neck and body. 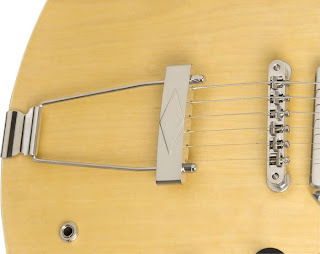 There are no surprises in the hardware department, which includes a nickel Tune-O-Matic bridge and a trapeze tailpiece. This one has Gold Grover tuners, which don’t match, but I guess that makes it more authentic. The electronics are very nice, with a pair of Gibson USA Tribute P-90 pickups: a P-90T at the bridge and a P-90R at the neck. 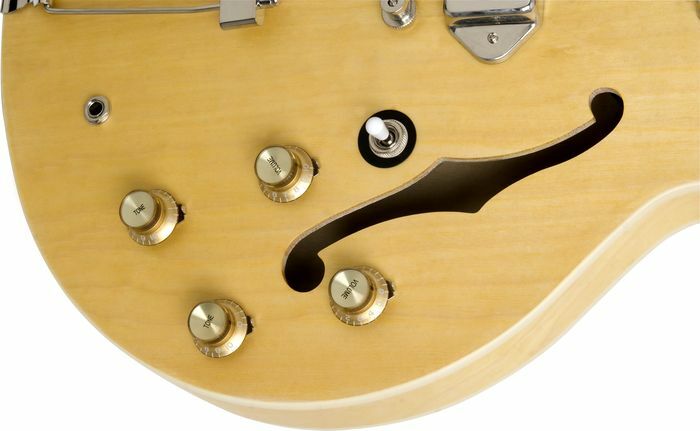 The controls are volume/volume/tone/tone with a 3-way toggle pickup selector switch. The finish on this one was very nice, and I could not find any flows on it. Overall the workmanship was good, with a few exceptions. It needed a set-up right out of the box, which is not too surprising (I guess), but the frets needed some work too. They were pretty close, but they were not all level. My tech leveled them for me at a reasonable price and did a complete set up, but I expected a bit more for a grand. Once I got the guitar into shape it played marvelously. The neck was stout enough for my hands (which are kind of big), and the rounded shape was very comfortable. By the way, it has a standard scale length (24 ¾ inches), in case you were wondering. It was quite light, and balanced very well on the strap. 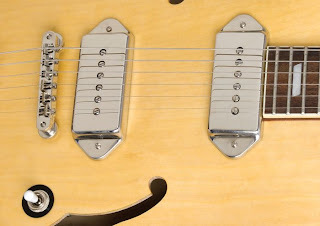 I have not played many guitars with P-90 pickups, which are great-big single coils. I was expecting more noise from them, but they were just about as quiet as Gibson’s humbuckers. They can have a very clean tone, and crunch up nicely when they are pushed harder. I was able to get the guitar to feedback when I cranked things all the way up, but it is not too hard to figure out what causes that, and reducing the volume brought things back under control. This guitar would be great for jazz, blues or classic rock, just as you would expect it to be -- you can get a lot of very pretty tones from it. I like the Epiphone Inspired by John Lennon Epiphone Casino guitar in a lot of ways: the way it looks, the way it sounds, and the way it plays. Which is all of the important stuff, isn’t it? I also think that it is a reasonably-priced instrument with an MSRP of $1665 and a street price of $999, which includes a very nice Epiphone hardshell case. Check one out if you get the chance!